Super kawaii Pusheen The Cat ornament perfect to hang on the Christmas tree. 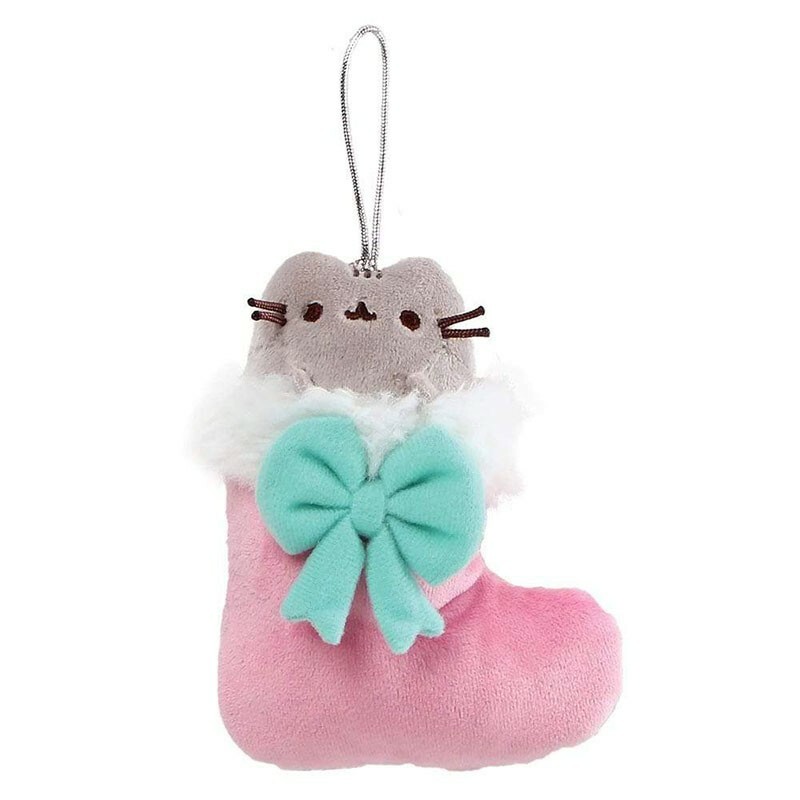 Good quality, this soft plush of the most adorable internet-famous tabby cat has embroidered delicate details and a string for hanging. Hand-washable and suitable for children older than 1 year.